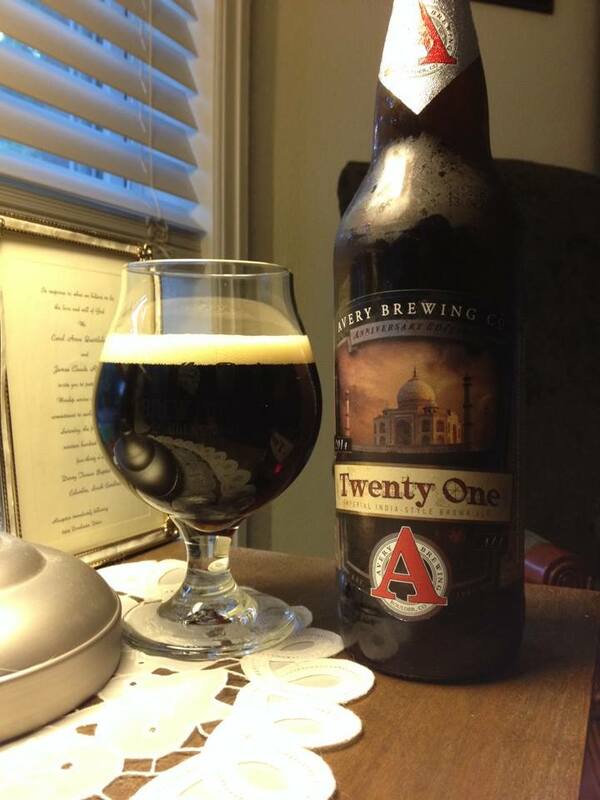 One of the downsides of always wanting to try new beer is rarely going back to the ones I like. I’ve had Bold City’s Killer Whale in the past but since then it’s always one I pass by. It’s a Jacksonville local and therefore readily available to me. There is always something new on the self and I tend to go new over easy. This summer though my family spent a week at the beaches around St. Augustine. Wanting to introduce them to craft beer locals I picked up a six pack of Killer Whale. 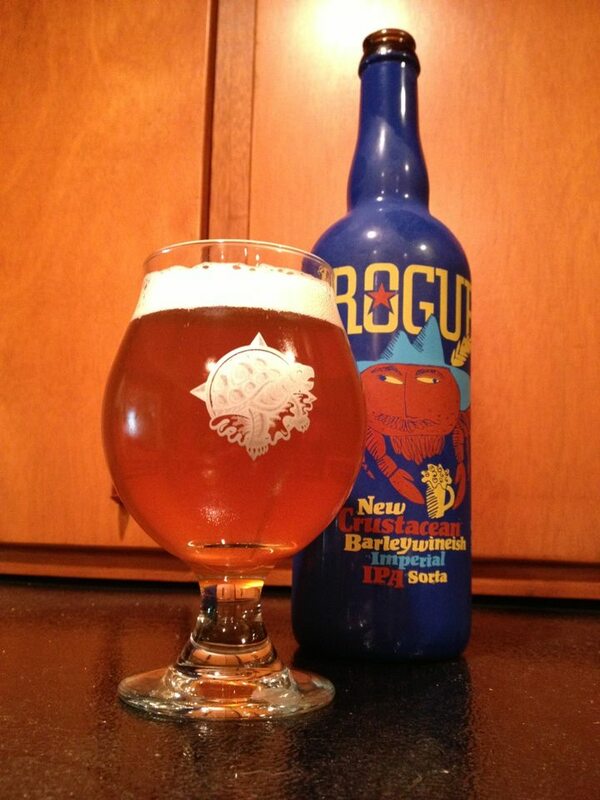 Killer Whale is Bold City Brewing’s keystone beer, a beach perfect, easy drinking 5.5% ABV cream ale. 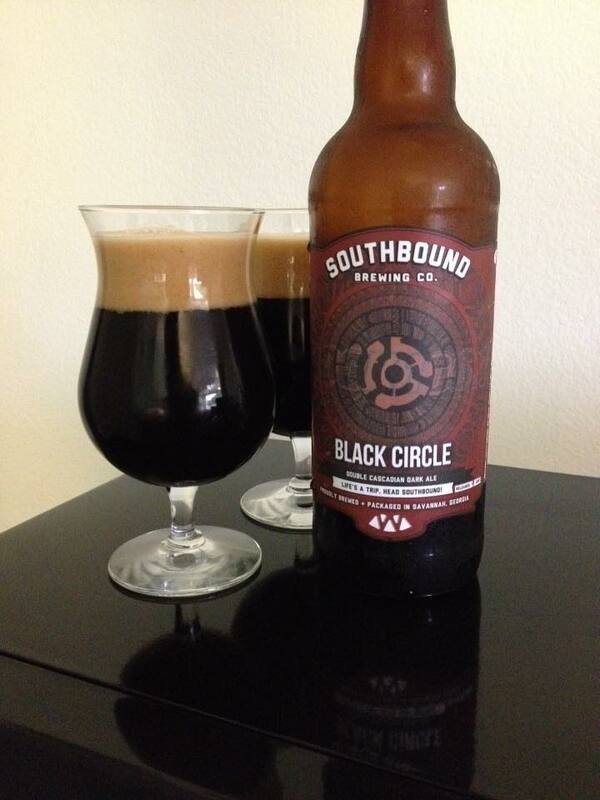 I knew the family would all take to it, they did, and I was able to revisit a good local beer I pass by far too often. It may be easy to drink but Killer Whale was a tough one to paint. The label features a metallic ink that gives the whale a shimmering effect, very cool to look at, hard to paint. It’s also features some funky colors, turquoise is not a color I use often but there it was. I was shooting for a beach look to this piece to match the beach feel I always get when having Killer Whale. 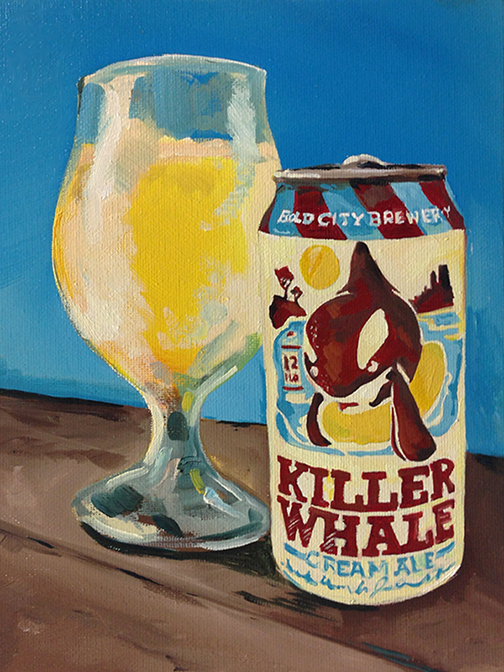 Bold City Brewing, Killer Whale, 8″x10″ oil on canvas.